Лучшие рассказы известного английского писателя Артура Конан Дойля на английском языке для разных уровней от beginner до advanced. 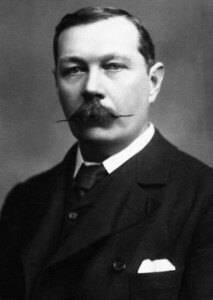 Arthur Conan Doyle was born in Edinburgh, the capital of Scotland, but he is considered to be an English writer. 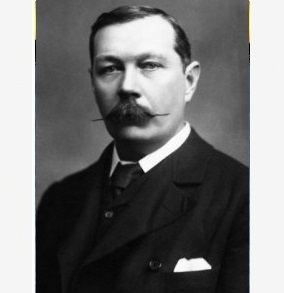 His date of birth is 22d of May, the year of 1859. 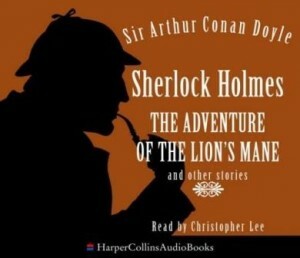 His mother, a good story-teller, often told him stories and it was her who got him interested in books. His favourite writer was Walter Scott. As for his father, he died young, and the family had to struggled for their living. When Arthur started his education, he found studies rather boring . In college his favourite occupation was playing sport and reading books. 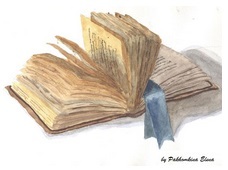 Since childhood his favourite genre of literature was historical novels. Also he tried to write poetry. 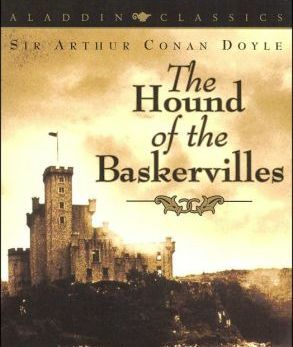 For a long time I have been obsessed with the idea to adapt the original text of the story «The Hound of the Baskervilles» to its screen version so that it could be possible to read the story and watch the film. 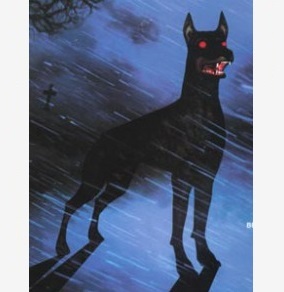 The idea was preying on my mind just as the curse of the Baskervilles was preying on the mind of Sir Charles. Now I have some time and I am going to put the idea into action. I believe that watching the screen version will enable you to get the thrill of the frightening story. At the same time reading the story will help you better understand the plot, the motives of the characters and, of course, enlarge your vocabulary and improve your English. To my mind, it is the best way to learn English. 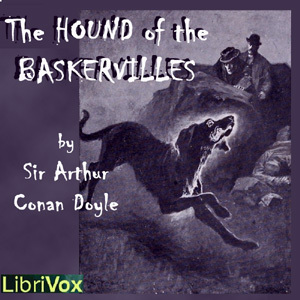 The story «The Hound of the Baskervilles» adridged and adapted for upper-intermediate level is ready for you to be read. 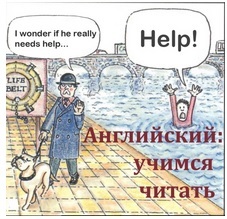 Good luck with learning English through the classics! Предлагаем Вашему вниманию фильм о жизни и творчестве величайшего английского писателя Артура Конан Дойля (на русском языке). А изучающим английский язык предлагаем посмотреть интервью с самим писателем на английском языке (запись 1927г). В этом интервью Артур Конан Дойль рассказывает, как стал писателем, почему стал писать именно детективы, чем еще увлекался и что хотел рассказать людям. Посмотрев интервью вы узнаете, кто был прототипом известного сыщика — Шерлока Холмса. К интервью есть вопросы для проверки понимания. Ответы для самопроверки прилагаются.